Home of the Albuquerque International Balloon Fiesta every October, New Mexico is full of delightful surprises. Generally sunny and arid with low humidity, New Mexico touts excursions that run the gamut from ghost town tours to opportunities to explore the traditional Native American art scene. In Los Cruces, your leadership team can soak up the culture—and pick up a few souvenirs—at Old Mesilla Village. Or, take a break from all day meetings to gather art lovers in your corporate group for a visit to the Georgia O’Keeffe Museum in Santa Fe. 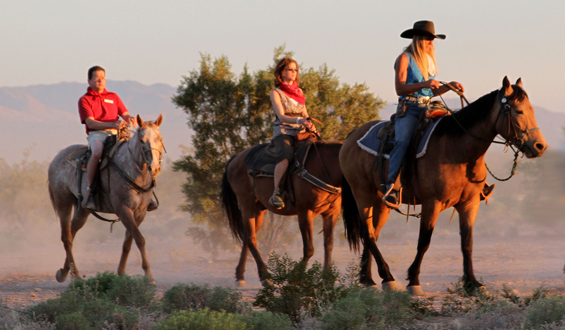 Rich in cultural experiences, New Mexico is the ideal location for your next annual leadership meeting. 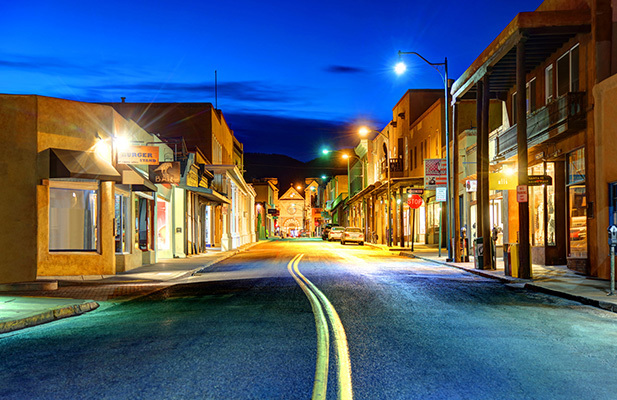 Tap PRA to help you plan your next corporate event in one of New Mexico’s bustling cities. 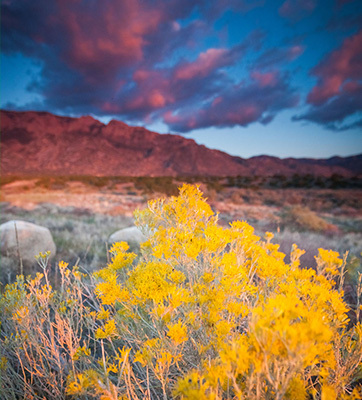 Indulge your clients in New Mexico’s rich heritage in this one-of-a-kind destination. Visitors won’t have to look hard to find out why New Mexico has been dubbed the Land of Enchantment.